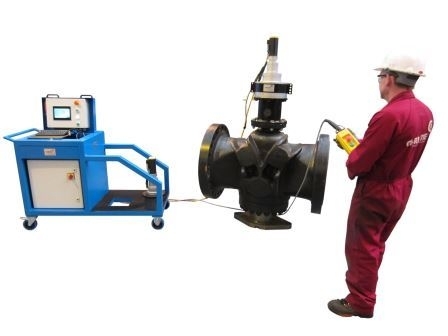 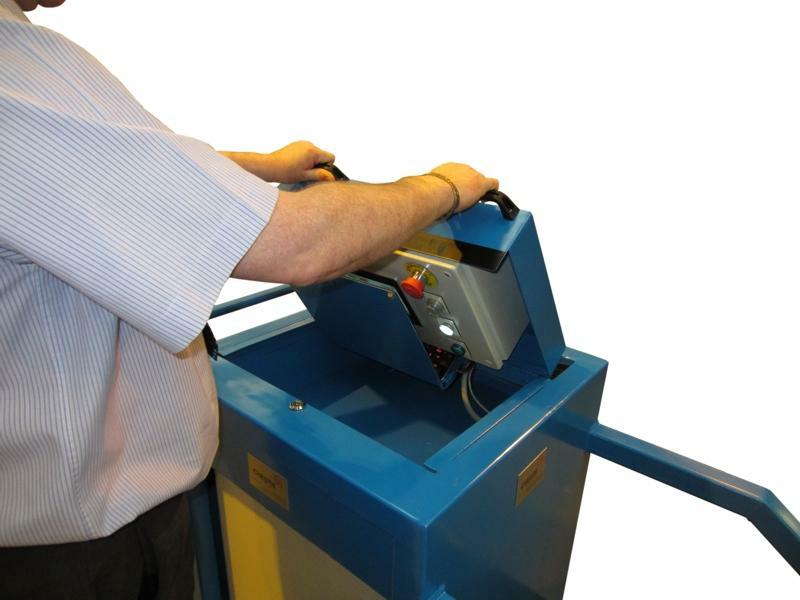 The testing of the cyclical opening and closing of valves is one way of helping to ensure that valve design and build is robust and up to the demanding environments in which they operate. 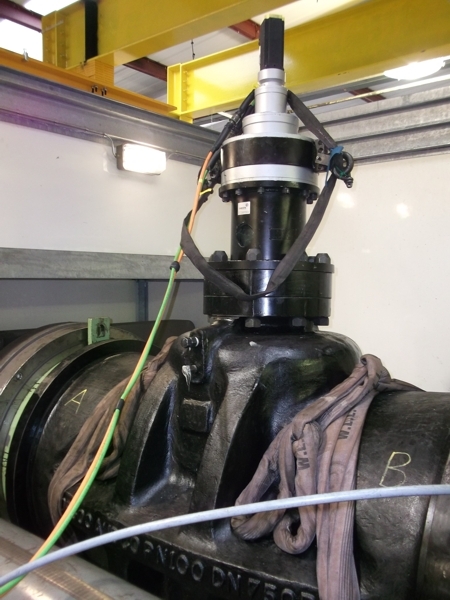 By measuring the torque and angle of a valve during the continuous action of the opening/closing routine and comparing this against known specification (pre-set by the operator), the effective performance may be determined. 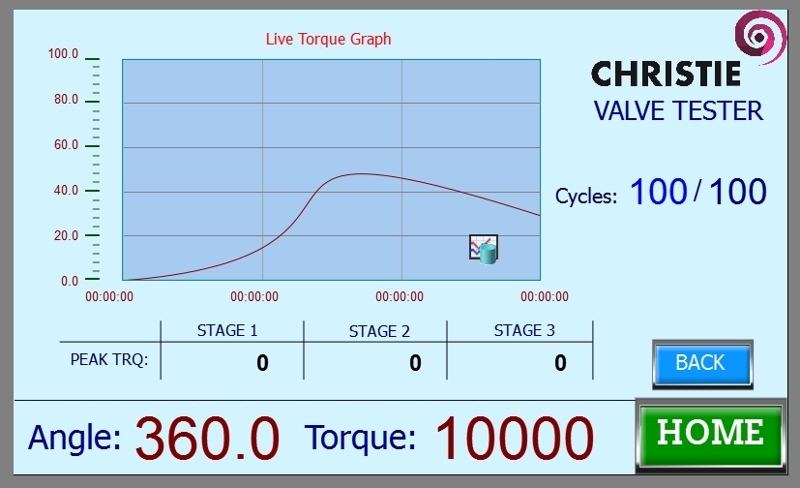 The Christie Valve Testing System is a tried and tested solution for rigorously and critically assessing a valve in this way. 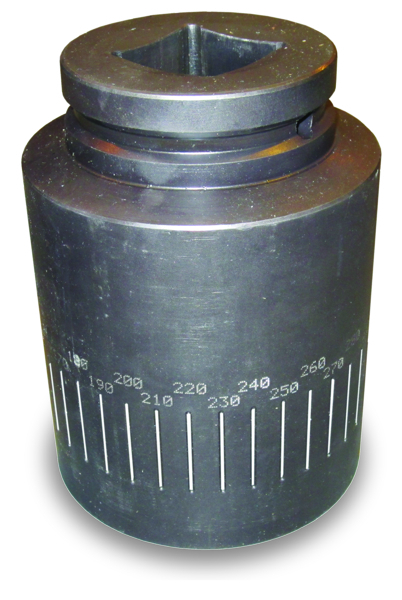 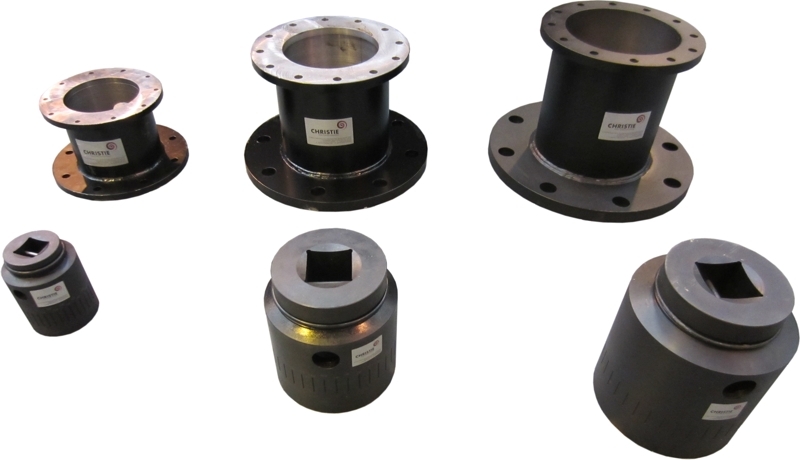 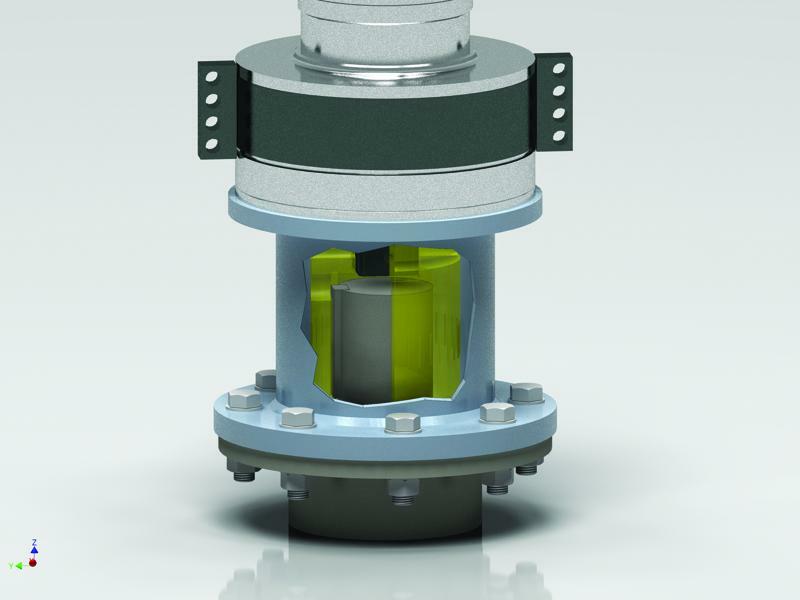 For valve sizes outside a particular range, additional torque multipliers, gearboxes, reactions and sockets are available for those sizes of valve. 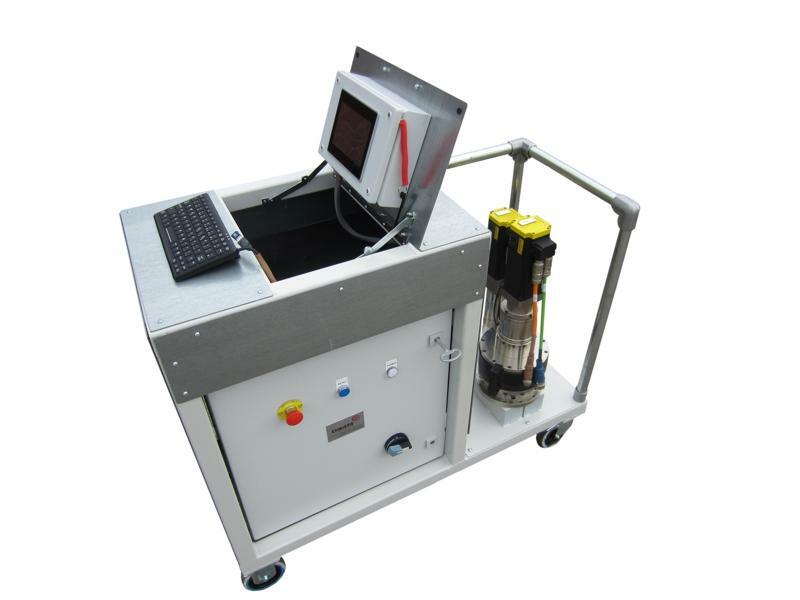 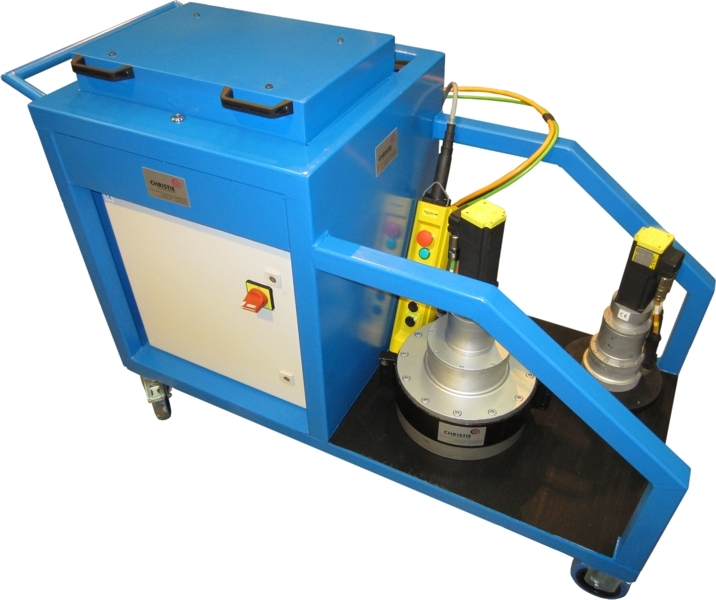 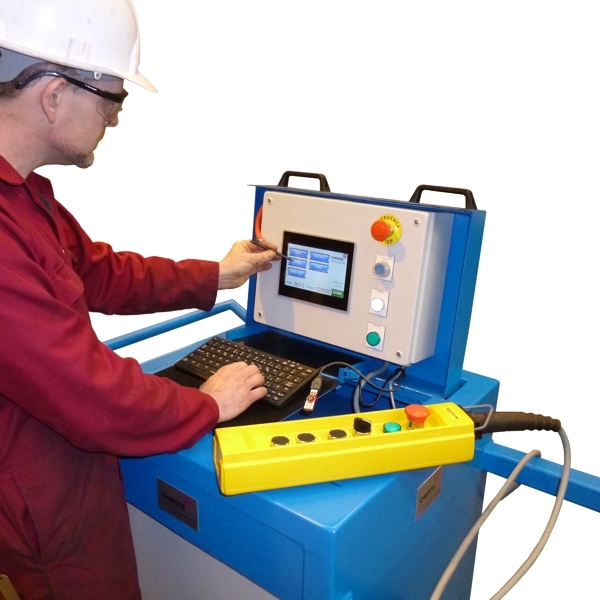 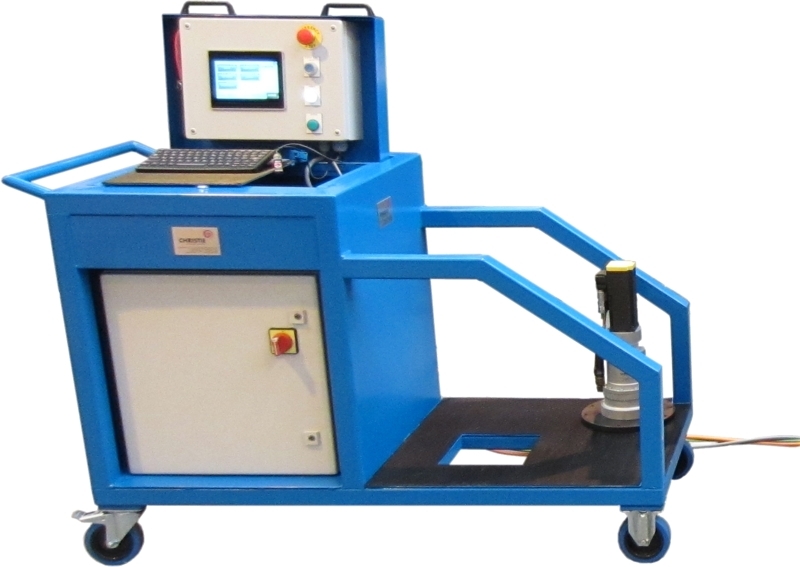 Valve Testing System (Main image & gallery images 1-11) includes : Control Cabinet, USB Memory Stick, Pendant, Electric Torque Multiplier and Gearbox, Drive Socket, and Valve Reaction. 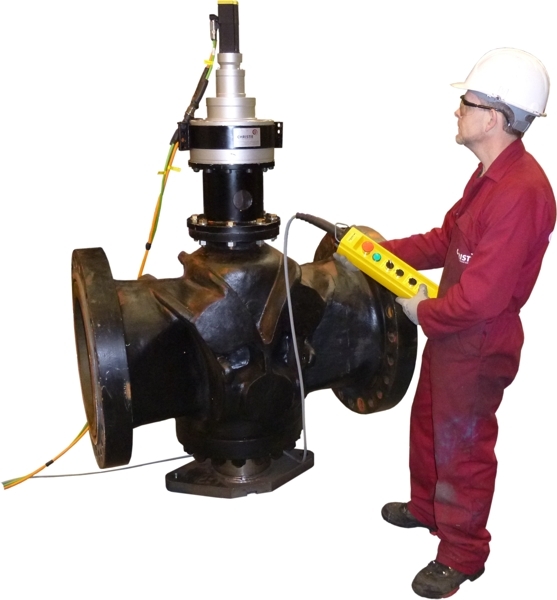 Please note: W. Christie supply the valve testing system - we do not provide a testing service. 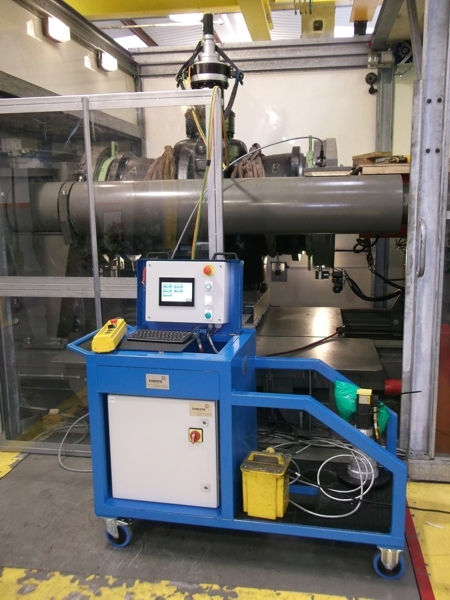 Image 12 shows a further example of a Valve Testing System.